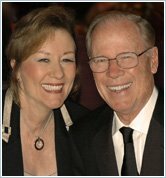 Excited about the clarity and practicality of the translated word from the Beings who call themselves Abraham, Esther and Jerry Hicks began disclosing their amazing Abraham experience to a handful of close business associates in 1986. Recognizing the practical results being received by themselves and by those people who were asking practical questions and then applying Abraham’s answers to their own situations, Esther and Jerry made a deliberate decision to allow the teachings of Abraham to become available to an ever-widening circle of seekers of how to live a happier life. In November 2011, Jerry made his transition into Non-Physical, and now Esther continues to conduct the Abraham workshops with the help of her physical friends and co-workers and, of course, with the Non-Physical help of Abraham and Jerry. People are able to access Abraham directly by attending the seminars in person or by participating in the online live streaming of most events. There is also an extensive YouTube library of Abraham videos. Abraham—a group of uplifting Non-Physical teachers—present their Broader Perspective through Esther Hicks. 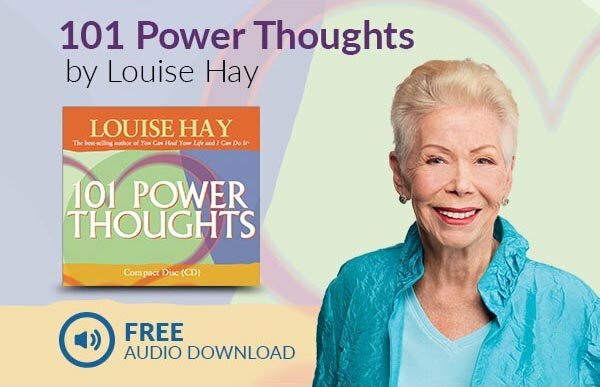 And as they speak to our level of comprehension through a series of loving, allowing, brilliant, yet comprehensively simple essays in print and in sound, they guide us to a clear connection with our loving Inner Being, and to uplifting self-empowerment from our Total Self. Abraham-Hicks Publications may be contacted through the extensive interactive website: www.abraham-hicks.com; or by mail at Abraham-Hicks Publications, P.O. Box 690070, San Antonio, TX 78269.